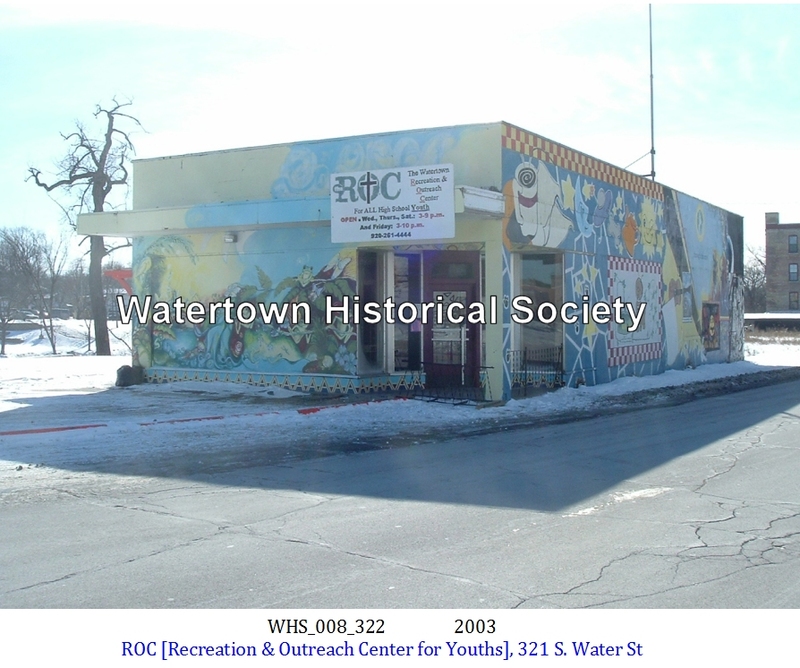 THE ROC was in the Water Street building from December 2003 to October, 2009. 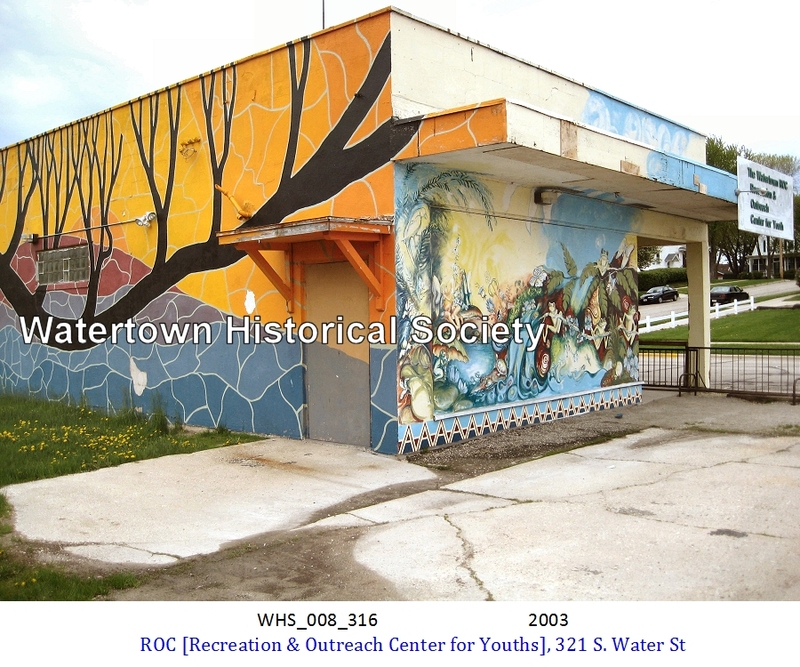 The Watertown Recreation and Outreach Center (ROC) for Youth, 321 S. Water St., is for high school teenagers and offers a wide variety of activities and events. The center offers safe, free fun, is well supervised and organized, allowing for much free time when it is open Wednesdays, Thursdays and Saturdays from 3 to 9 p.m. and Fridays from 3 to 10 p.m. Offered are pool, ping pong, foosball, cable TV, board/card games, video/computer gaming and Internet surfing using the supervised and protected computers. Experienced biblical counseling or guidance is also available if desired. High school teens as well as seventh- and eighth-graders are invited to the ROC. Homework tutoring is available anytime. Organized board game time is available anytime. 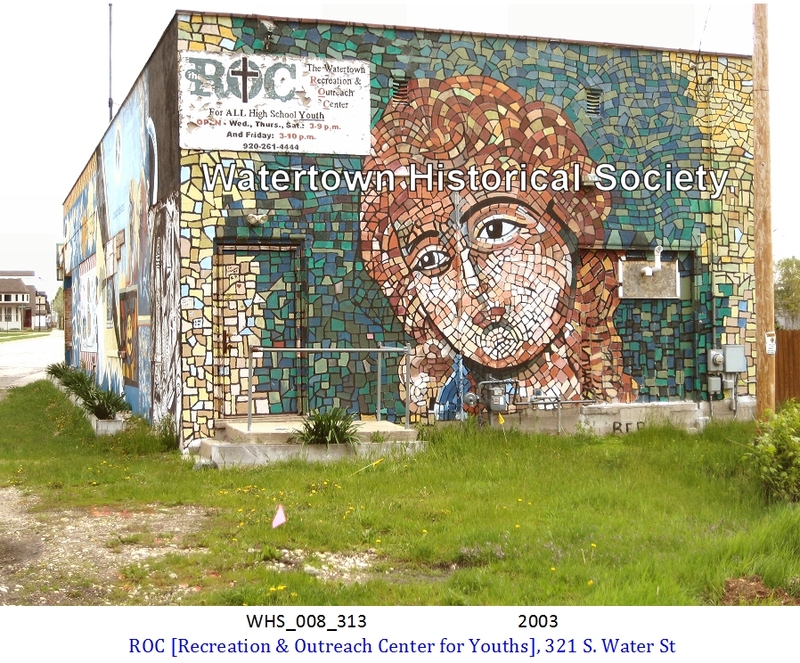 Planning for the ROC began in 1999 when the four Wisconsin Evangelical Lutheran churches in the city - St. John's, St. Luke's, St. Mark's and Trinity - saw the need for such a youth center. The site for the ROC was originally planned for Main Street, but that was changed when the former A to Z Farm Center building on South Water Street was offered rent free. That building was transformed into the ROC and opened in December 2003. 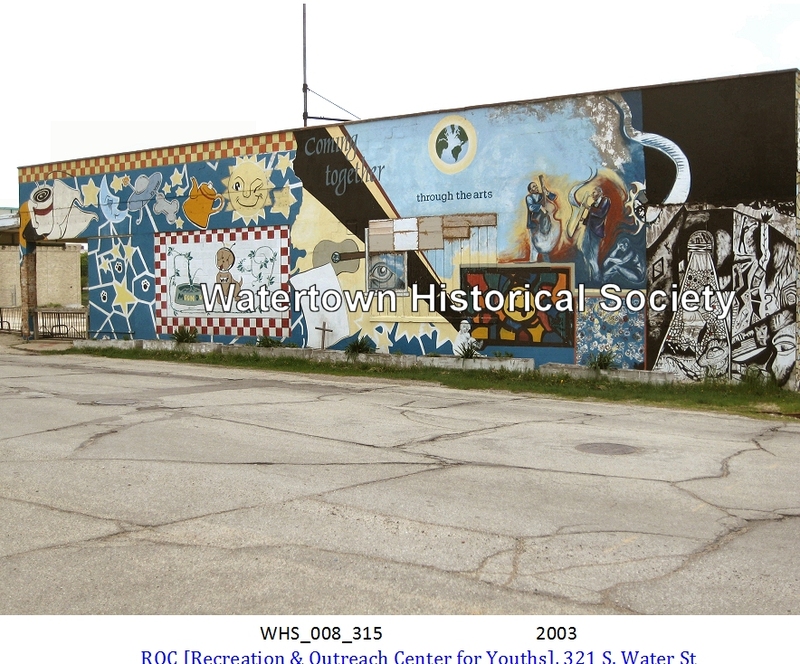 Teens who visit the Watertown Recreation and Outreach Center for Youth recently learned a lesson on compassion. ROC volunteer, Todd Morris, dressed up as a homeless man named Hank and sat outside the ROC holding a sign, “Will work for food.” Pastor Tim Mueller watched as the teens noticed the “homeless man” and started talking about how they could help him. “All of the teens eventually wanted to help ‘Hank’ by giving him some food and asking him to come into the ROC to warm up as it was bitterly cold outside,” Mueller said. One of the teens gave the homeless man the blanket he had made during the ROC After-School Program. Later “Hank” revealed himself as Morris. A proposed development on South Water Street will result in a new home for a number of senior citizens, but it also means a local meeting place for teenagers will have to find a new location. 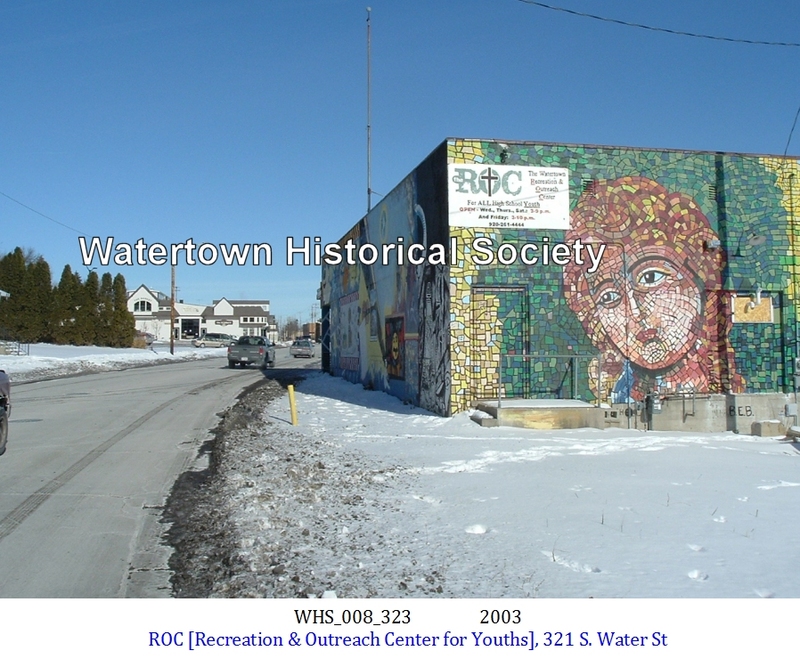 CommonBond Properties and Spectrum Development Group are currently in the process of looking to build a 54-unit senior housing complex and five town homes on the east side of South Water Street just south of the lower dam, which is the current site of the Watertown Recreation and Outreach Center for Youth. The ROC would be razed once construction on the apartments and town homes begins. The Rev. 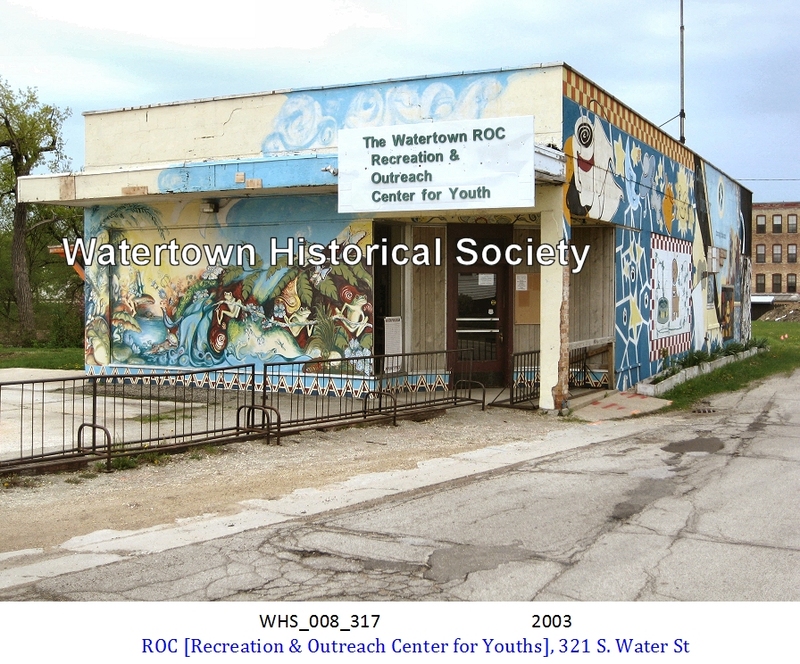 Timothy Mueller, director of the ROC, said he and other community members are currently looking for a new building in the city that the youth center could call its future home. 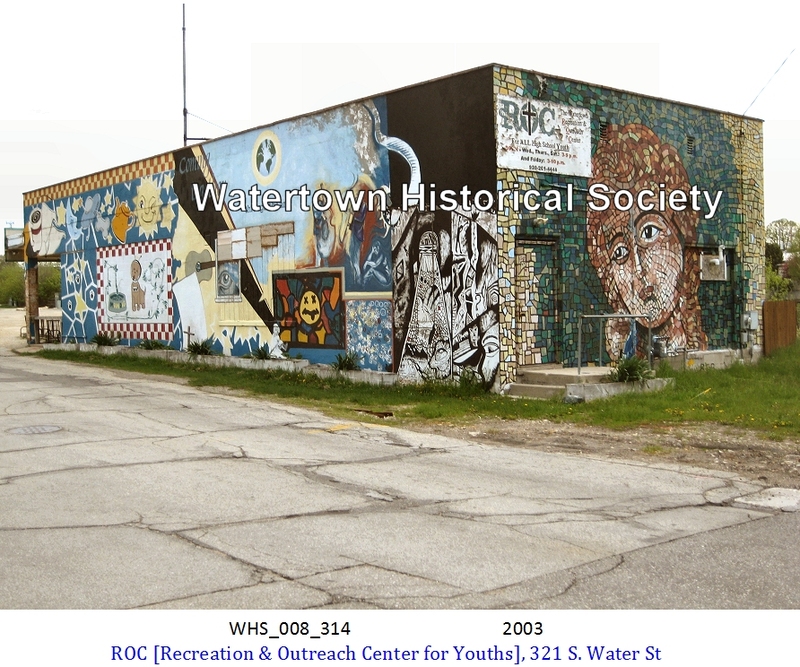 12 06 The Watertown Recreation and Outreach Center for Youth (ROC), 213 N. Third St., will celebrate its 10th anniversary with an open house Sunday, from noon until 3 p.m. 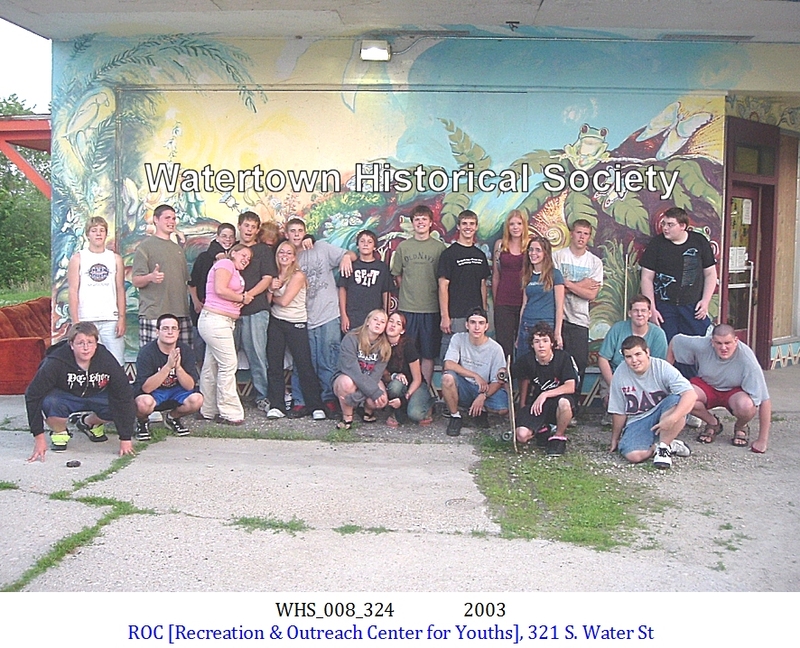 The idea for the Watertown ROC began in 1999, after four WELS churches, St. Johns, St. Luke’s, St. Mark’s and Trinity Lutheran, recognized a need for a safe and uplifting environment where local teenagers could go to have fun and develop positive relationships with other community members. The center first opened in 2003, occupying a building on South Water Street. In 2009, it had to move out of that building to make way for the construction of an apartment complex being built on that property. The center temporarily occupied the basement of St. Mark’s Church, until finally moving to its current location in June of 2010. It's probably not what most people would expect from a church-sponsored youth center. . . . In fact, the setting looks more like what a typical teenager might consider the perfect bedroom -- just on a larger scale. WDTimes article of 05 31 2018.